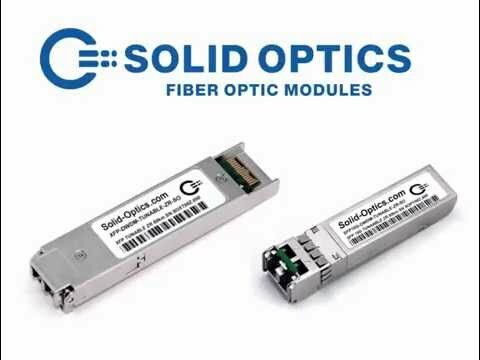 The XFP-DWDM-TUNABLE-ZR-SO optical transceivers are designed for Storage, IP network and LAN. The XFP-DWDM-TUNABLE-ZR-SO is a hot pluggable module in the Z-direction that is mainly usable in typical router/switch line card applications. This XFP contains a tunable laser which allows you reconfigure the optic to another channel when necessary. This can be done with the Solid Optics recoder/retuner. This transceiver is fully compliant with the XFP Multi Sourcing Agreement (MSA).